I ain’t afraid of no ghosts! 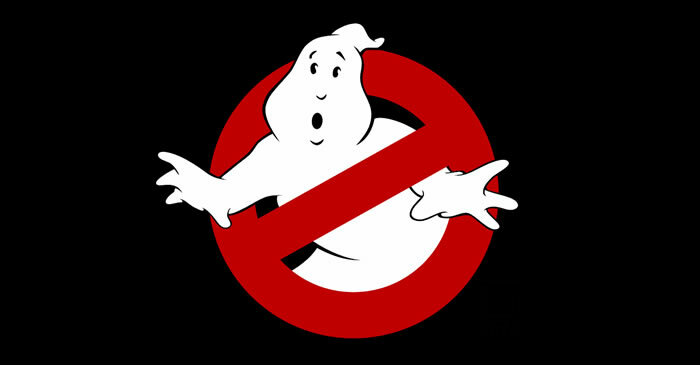 Learn the main synthesizer bass riff for the “Ghostbusters” theme by Ray Parker Jr. 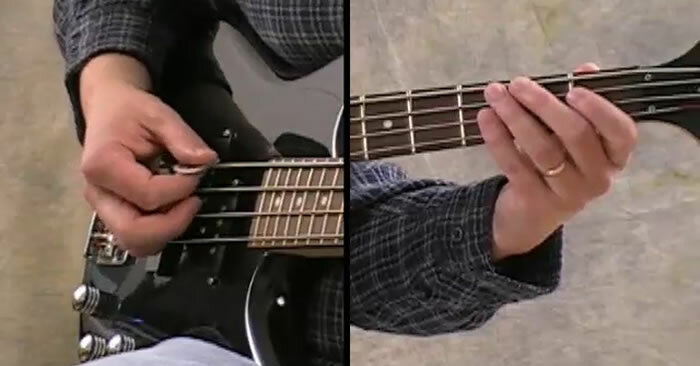 Learn how to play a shuffle rock bass line that incorporates passing tones. 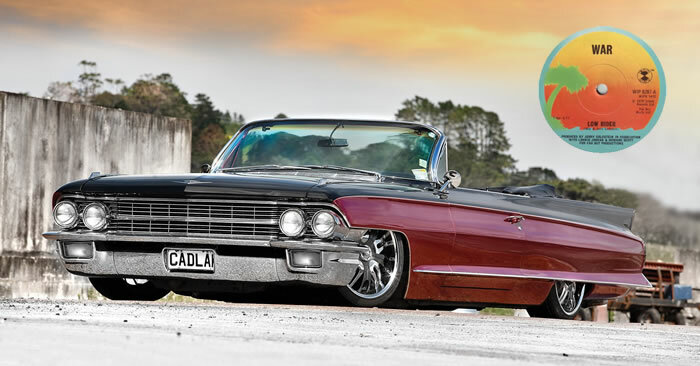 MP3 Jam Track Included. 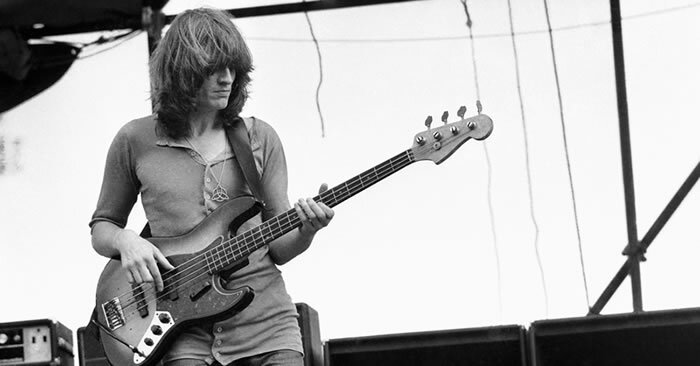 Learn how to play the bass line to “The Crunge” from the Led Zeppelin. Part of this song is in 9/8 which is an odd time signature. 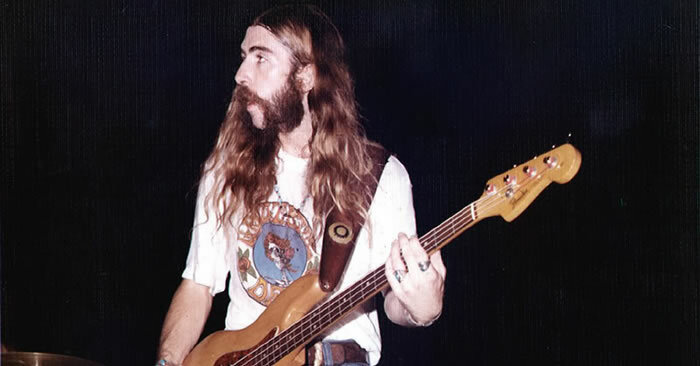 Learn how to play the bass line to “Whipping Post” from the Allman Brothers. Part of this song is in 11/8 which is an odd time signature. 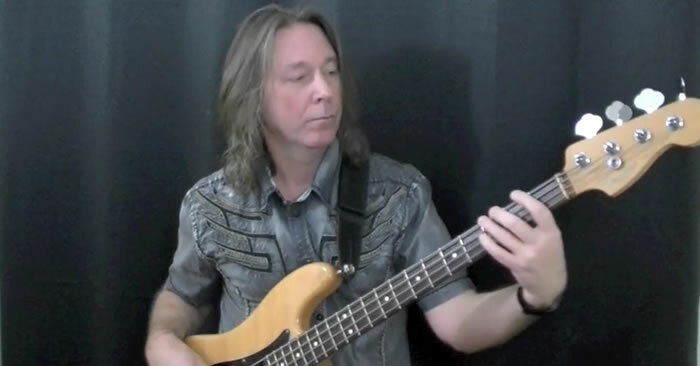 Learn how to play the classic “Low Rider” bass riff from War. 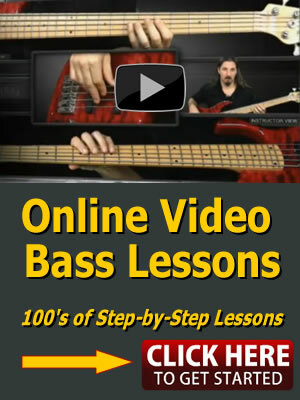 This is a fairly simple bass line and good one for beginning bass players. Learn how to improve your bass picking technique by playing this 16th note rock riff.